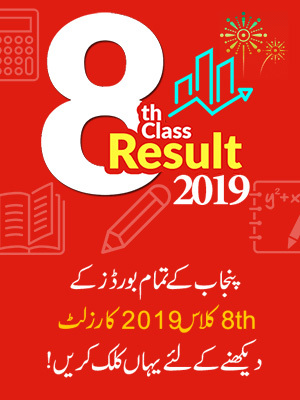 Students you can find 12th Class Date Sheet 2019 of all Boards of Intermediate and Secondary Education (BISE) on our website. Every year we upload 2nd year date sheet as soon as possible. Now, you can choose from the various boards of Punjab to view your date sheet of 12th class 2019. 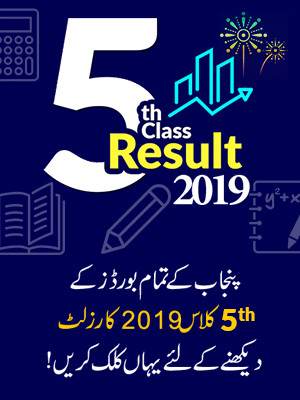 We are providing 2nd year date sheet 2019 Lahore board under the BISE Lahore section of this page. 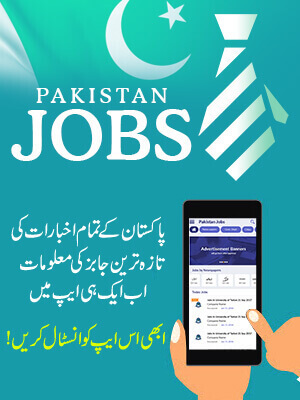 You can also view date sheet of intermediate 2019 of BISE Gujranwala, BISE Multan, BISE Faisalabad, BISE Sargodha, BISE Rawalpindi, BISE DG Khan, BISE Bahawalpur and BISE Sahiwal. The different BISE announce the date sheets of 2nd year examinations for their affiliated districts. The date sheets are revealed one month before the starting of the exams. The 2nd year exams are usually conducted in the month of April or May. So the date sheets are announced in March or April. The date sheet of 2nd year 2019 is already available on our website. Until the announcement of final date sheet of 2nd year, most students are totally relaxed. So once the date sheet comes out, everybody starts preparing for their intermediate annual examinations. If you have not started to prepare for your exams already then you should, because there is no time left before your exams start. You should not think of playing video games, going out with friends, or enjoying movies at this time. You should be studying right now. Intermediate exams and their result decide your future opportunities. You cannot afford to waste this precious time on activities other than studying. It does not mean you cannot play sports at all. During study breaks you can play games, which will keep you physically fit and mentally healthy. Finally, you must prepare for your exams in a smart and effective manner. Because everybody tries to study hard and prepare for their exams, but not everyone achieves high marks. You should view your 12th class date sheet 2019 and prepare accordingly for your annual intermediate exams. Study hard and obtain great marks to make your parents proud of you.